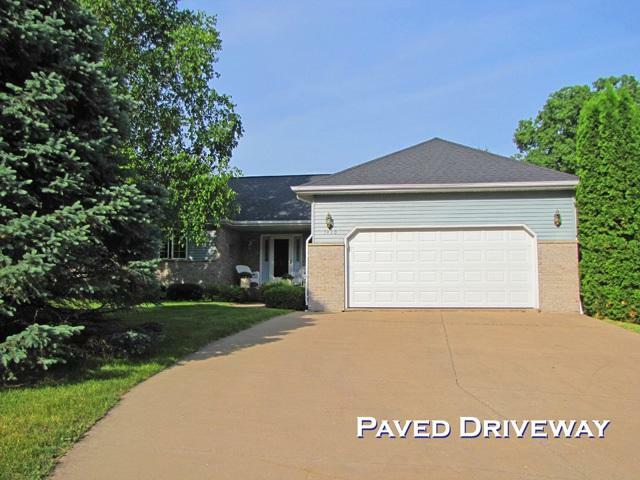 1430 Country Club Ct, Platteville, WI 53818 (#1833193) :: Nicole Charles & Associates, Inc.
ROOM FOR EVERYONE! 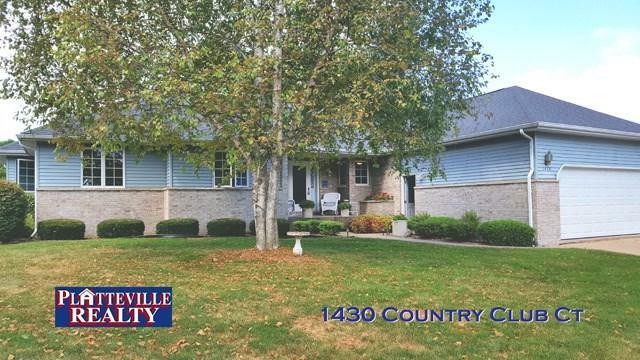 Large 3+ bedroom, 3 bath home with everything you need! Huge master with master bath! Eat in kitchen and formal dining area, which is being used as an office space. First floor laundry in mud room. 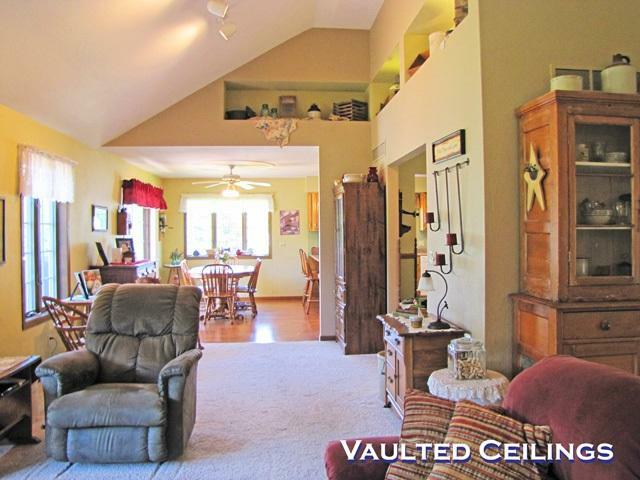 Over sized living area with vaulted ceilings and a bay window. 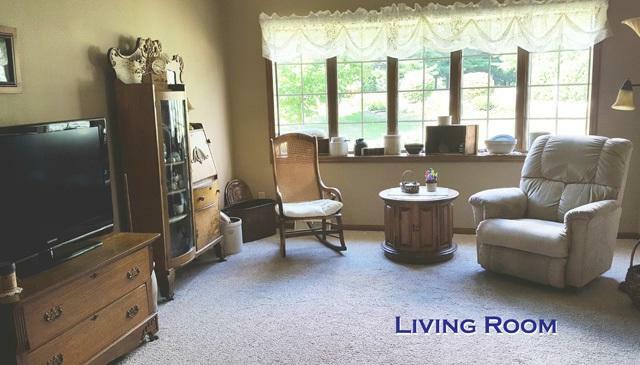 Downstairs, you'll find a large family room, a room currently being used as a guest room, with adjoining bath, and fabulous storage area. Outside you'll find a composite deck, with mature landscaping for great screening. A walking/bike path adjoins the back yard, and the golf course is right across the street.